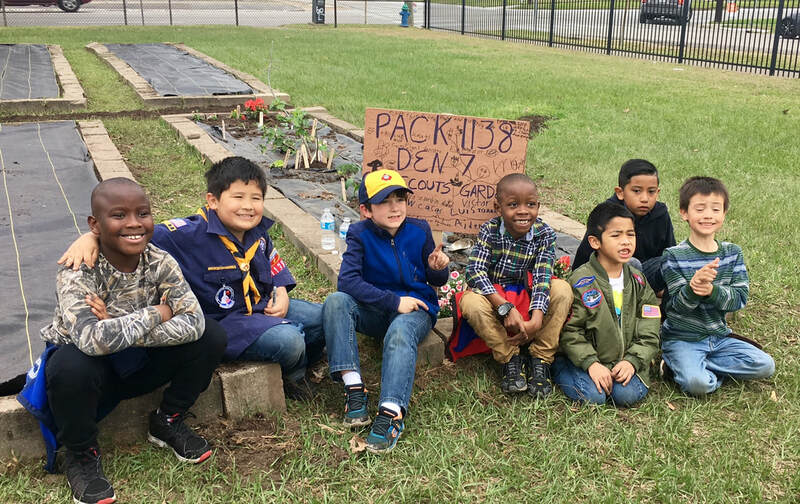 Cub Scouting is a year-round program uniquely designed to meet the needs of both young boys and girls and their parents. The program offers fun and challenging activities that promote character development, citizenship, and physical fitness. Service projects, ceremonies, games, and other activities guide boys and girls through the core values and give them a sense of personal achievement. Through positive peer group interaction and parental guidance, boys and girls also learn honesty, responsibility and respect.